The Chennai Super Kings take on the Kolkata Knight Riders in the 23rd match of the IPL 2019. The last time the two teams locked horns with each other, they produced nail-biting matches for the fans and went on to entertain the fans big time. As the two teams are all set to lock horns today at the MA Chinnaswamy Stadium, we bring you the live toss and playing XI update. The news from the center is that CSK vs KKR, Live Cricket Score of IPL 2019 Match. Back in IPL 2018, The Yellow Army and Kolkata Knight Roaders won their respective home ties. Chennai won their game by 5 wickets. KKR by six wickets. 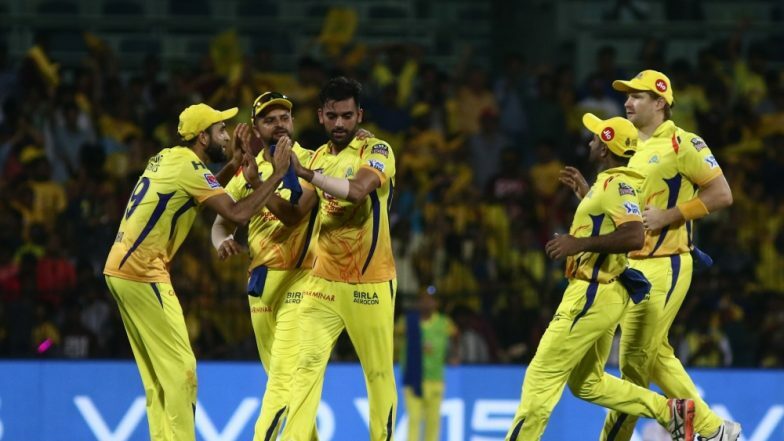 In the IPL 2019, both CSK and KKR have played five games and have won four at the Eden Gardens. Talking about the IPL 2019 points table, CSK is on number two with eight points. Ditto with KKR who has eight points in their kitty. Since there is a substantial amount of a difference between the run rates of the two teams, there is a difference in the rankings of CSK and KKR. Now let’s have a look at the final playing XI of the team. Check out the playing XI of both teams.